What an ingenious idea! Can’t wait to try it. Have some filets waiting in the freezer! Thanks! Just came across your site and I am inspired by your stories. It seems like you have a very beautiful family! 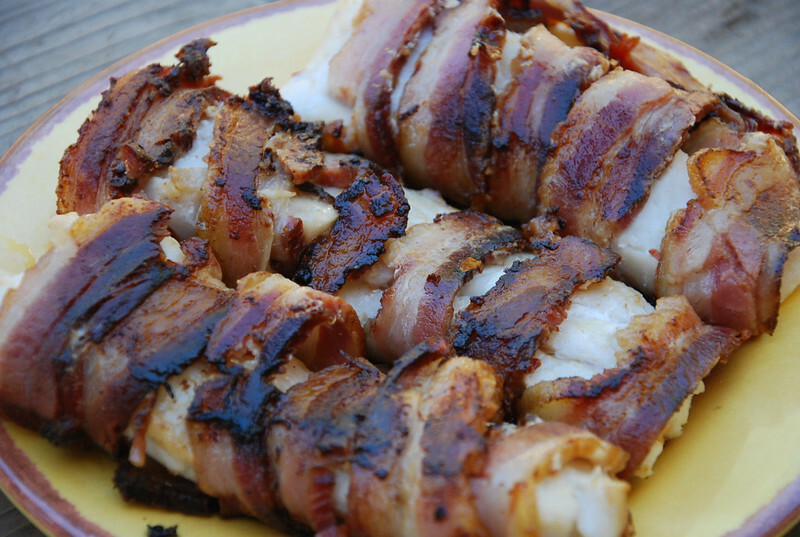 I am also inspired by the picture of bacon wrapped fish! I will have to try that, I might see how it is with turkey bacon.. Thanks, Amy! Nice to “meet” you!